Apartments are situated straight in the ski area Samoty, in a quiet part of the mountain town of Železná Ruda. 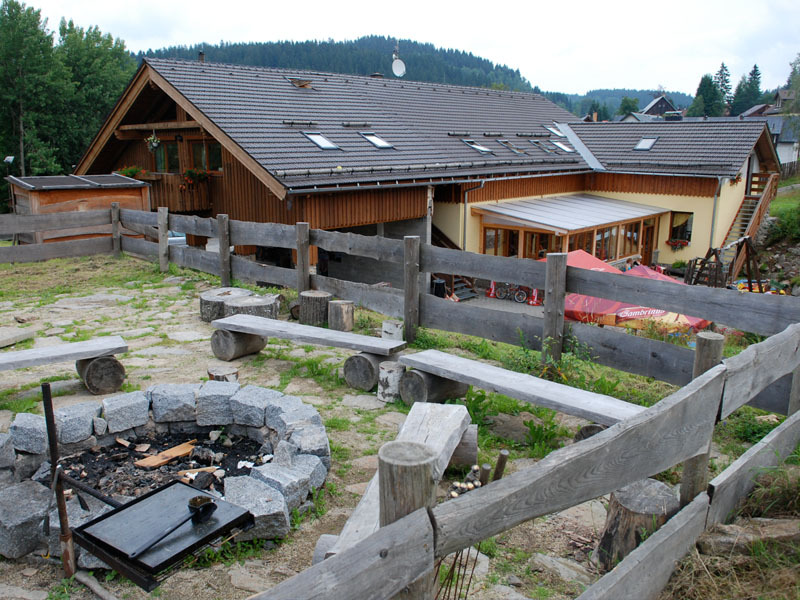 Located in the heart of the National Park Šumava and also a near-by Bavarian Forest (the border pass is 2 km far). Thanks to the location it is possible to see out of the windows the highest mount of Šumava Great Maple 1456 m above sea level, Špičák of Šumava and even combs of Šumava. Beautiful environment attracts to walks and hikes on foot, the surroundings are exactly full of the web of cycling tracks. In winter it offers excellent conditions for skiing of families with children and a lot of cross-country skiing tracks on both, the Czech and the German sides .